The world’s favorite cupcake flavor! 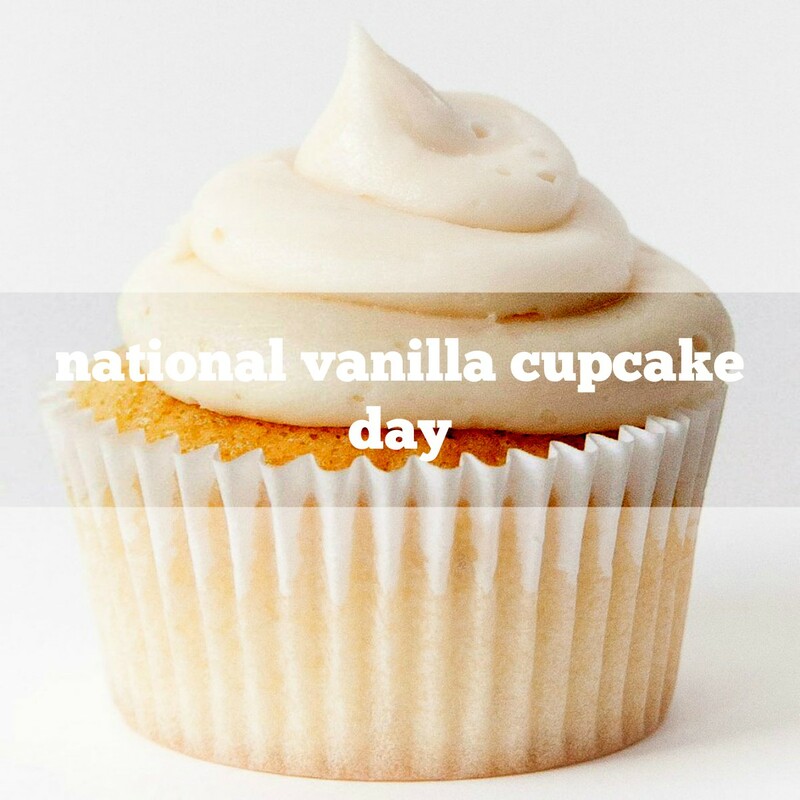 The flower that produces the vanilla bean lasts only one day. The beans are hand-picked and then cured, wrapped, and dried in a process that takes 4 to 6 months. 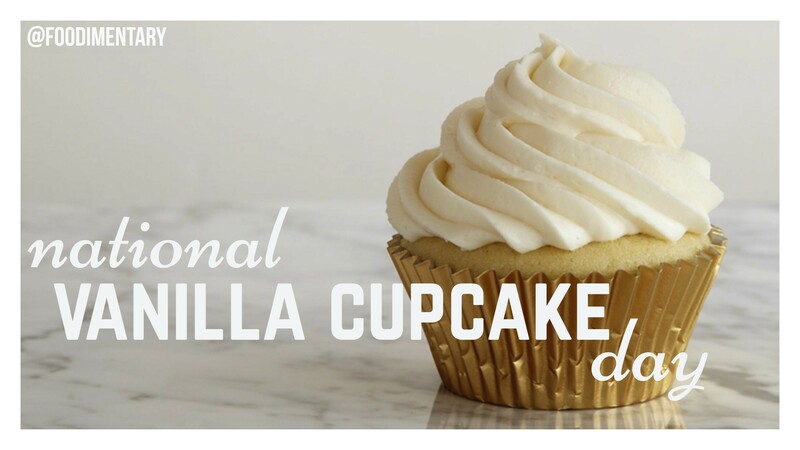 The first mention of a cupcake recipe goes as far back as 1796. Amelia Simms wrote a recipe in “American Cookery” which referenced, “a cake to be baked in small cups”. 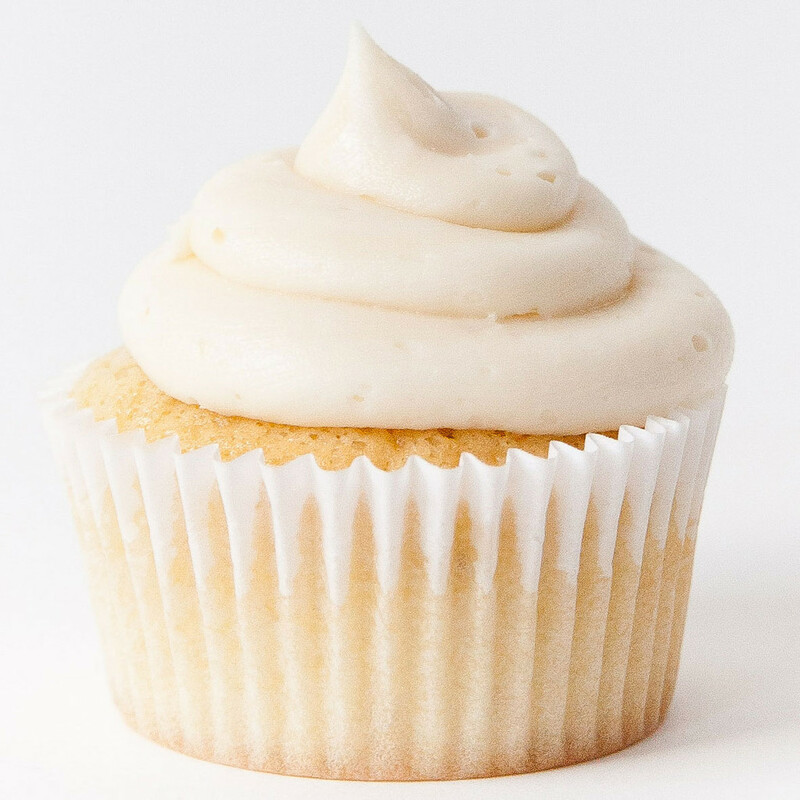 However, it wasn’t until 1828 that the actual word cupcake was used by Eliza Leslie in her cookbook “Seventy-five Receipts for Pastry, Cakes, and Sweetmeats”. 1683 Robert Morison died. A Scottish botanist whose work, together with that of others, helped lead to the modern system of plant classification. 1793 Dr. Jared Kirtland was born. A physician, naturalist, botanist and teacher, he is credited with developing 26 varieties of cherries and 6 varieties of pears. 1876 The Philadelphia Centennial Exhibition closed.1930 The play ‘Light Wines and Beer’ opened at the Waldorf Theatre in New York City. 1951 As of this day in history, you could call from New York and make a reservation for dinner at a California restaurant without operator assistance. Coast to coast, direct dialing began. 1969 The children’s TV show, Sesame Street debuted, with the Cookie Monster, Big Bird, Oscar the Grouch and many more characters. 1974 The discovery of the ‘charmed quark‘, a subatomic particle, was announced. 1978 Sir Edward Salisbury died (born April 16, 1886). English botanist and ecologist. Director of Royal Botanical Gardens (1943-1956). His books include ‘The Living Garden’ (1935), ‘The Biology of Garden Weeds’ (1962). Cupcake liners do more than make it easy to remove them from the pan. Traditionally, sides of tins are greased for easy removal, but also floured because the batter needs to have something to cling to. A cupcake liner takes care of both.